ClipperCreek is pleased to now offer pre-owned charging stations that have been tested by our team and certified to be fully operational. These units may have minor cosmetic flaws, such as scratches. 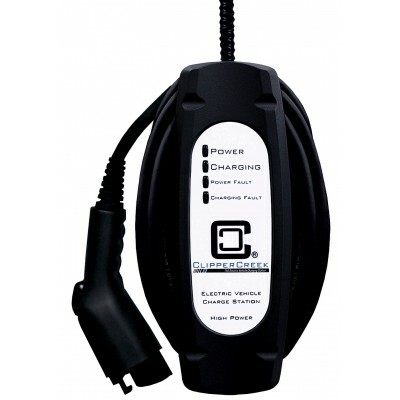 All Factory-Certified Pre-Owned electric vehicle charging stations have a one-year warranty and come with an installation guide and a connector holster. 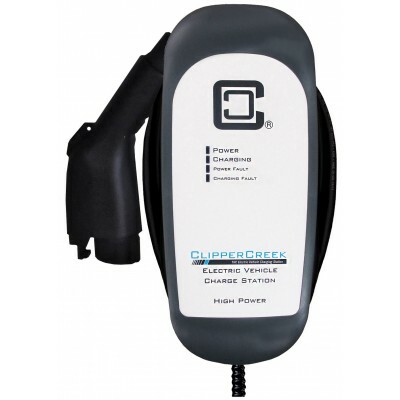 Because availability of power levels and connection types (hardwired, various plug-in configurations) will vary, we kindly request that you phone us at 877-694-4194 or email us at orders@clippercreek.net to order your Factory-Certified Pre-Owned Charging Station. We can be reached Mon-Fri from 8 am - 5 pm Pacific Time. Web orders are not accepted at this time. Call us at 877-694-4194 to order your Factory-Certified Pre-Owned Charging Station - or email us at orders@clippercreek.net! ClipperCreek is pleased to now offer pre-owned charging stations that have been tested by our team a..